Check out the legendary '69 Mustang as it gets ready to hit the Norway's roads !!! 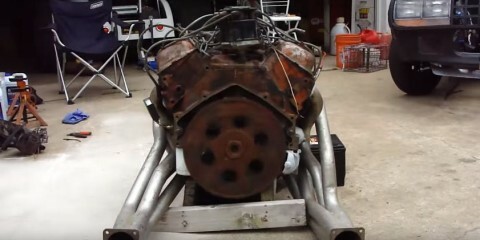 Watch this Chevrolet 454 engine starting up after 10 years! Love big engines? Here’s a 27 liter V12 Rolls Royce engine just for your viewing pleasure. This video goes to everyone in our channel, that is in love with big engines, especially the American muscle guys, we know you dig this, so get ready to be blown away. We also have a lot of V6 turbo lovers here, so please, don’t go around saying that big engines compensate for a small p*nis, let’s just not even go there. 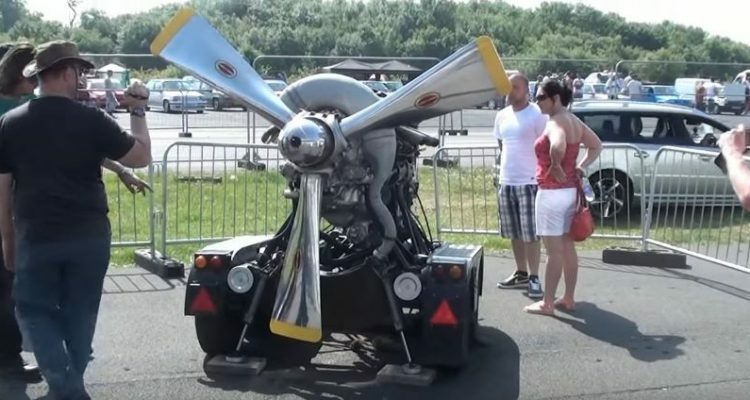 This 27 liter V12 monstrosity is made by Rolls Royce, and it is called the Merlin engine PV12. This humongous liquid cooled single-stage supercharged engine, was also designed to fit the Hurricane and the Spitfire fighter aircraft. The sound this beast makes is unreal, but also very very loud, so we strongly advise to put your headphones down for this one.